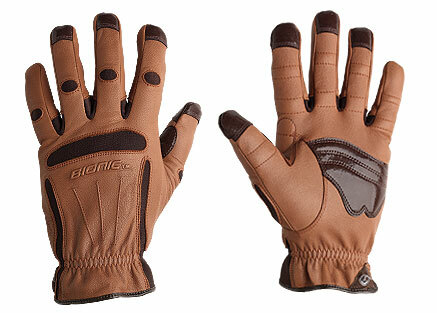 Bionic Glove Reviews: Mens Tough Pro Gardening Gloves | Bionic Gloves | SUPER. HUMAN. PERFORMANCE. My gardener and myself have now had several sets of these gloves. They are very supple but also hard wearing with toughened areas where required. They are far better than anything else we have found in the market place. Our gardener even does cementing and brick work with them.When he needs to replace them he always asks for these gloves which is about every two years. There get a lot of wear and tear in that time.